"It's what you do before the season begins that makes a champion!" Our workout programs and clinics are a terrific opportunity for athletes and coaches to explore skill development, gain a better understanding of pitching strategies, and to meet new players in a safe, fun and pressure-free environment. 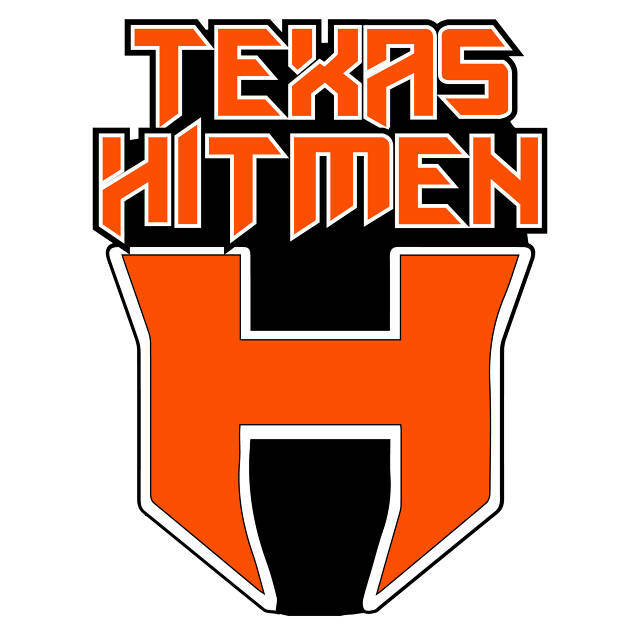 The Mission of the Texas Hitmen Baseball Programs are to provide our players, between the ages of 6 and 17, intensive skill development, fundamentals of baseball, injury prevention and achieve a high level of competition. The goals of the Hitmen Baseball Programs follow the instruction of National Pitching Association To Inform, Instruct, and Inspire, develop player and team skills, confidence, sportsmanship, teamwork, and to have fun all while learning the proper techniques and prevent our young players from injury. Every player should have an equal opportunity to participate and develop their skill levels. This does not necessarily equate to equal playing time. Actual playing time may vary based on positions played, age level, roster size, and other circumstances. Coaches must use their best judgment in balancing the needs of individual players and the needs of the team. Winning is important, but only in the context of individual and team development.